Induced Pluripotent Stem Cell: are a form of pluripotent stem cell that can be produced directly from adult cells. 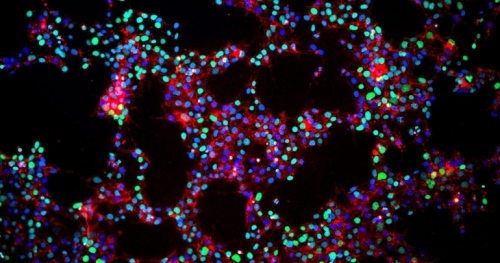 Pluripotent stem cells hold promise in the field of regenerative medicine, because they can propagate indefinitely, as well as give rise to every other cell type in the body (such as neurons, heart, pancreatic, and liver cells). There are currently no items matching "Induced Pluripotent Stem Cell".